Learn, Grow, Share and Connect with people just like you! Courses run by Shanti Atma Yoga are high quality training courses and are specifically designed to elevate your yoga teaching career, boost your confidence, help you overcome challenges in your teaching and provide you with a solid foundation of knowledge and experience to start a new teaching career. 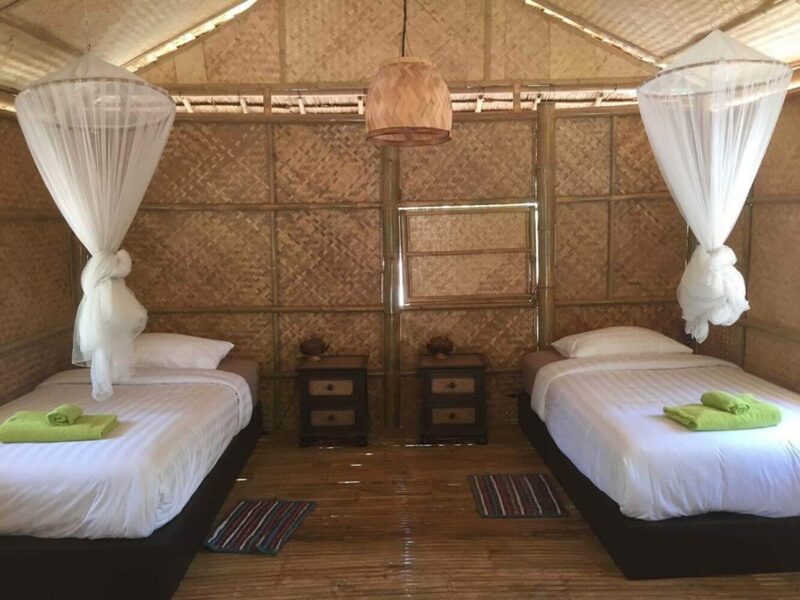 Includes accommodation, food (breakfast, lunch and dinner), course learning materials, welcome bag, 100 hour or 50 hour yin yoga education, YACEP certification, positive learning environment, one on one time with teacher, and intimate retreat-like setting. If you secure your booking within the early bird designation you will receive a 30 minute discovery call to identify your goals and help you overcome any challenges blocking you from reaching those goals. 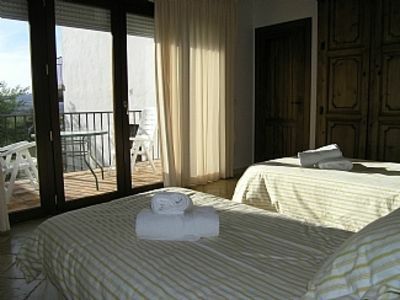 The alumni members area is exclusive to Shanti Atma Yoga students only. The members area offers students post course follow up training to ensure that students can continue to reach their goals in their yoga teaching career. 11 Day residential Yin Yoga Teacher Training course including course and material, food and accommodation. 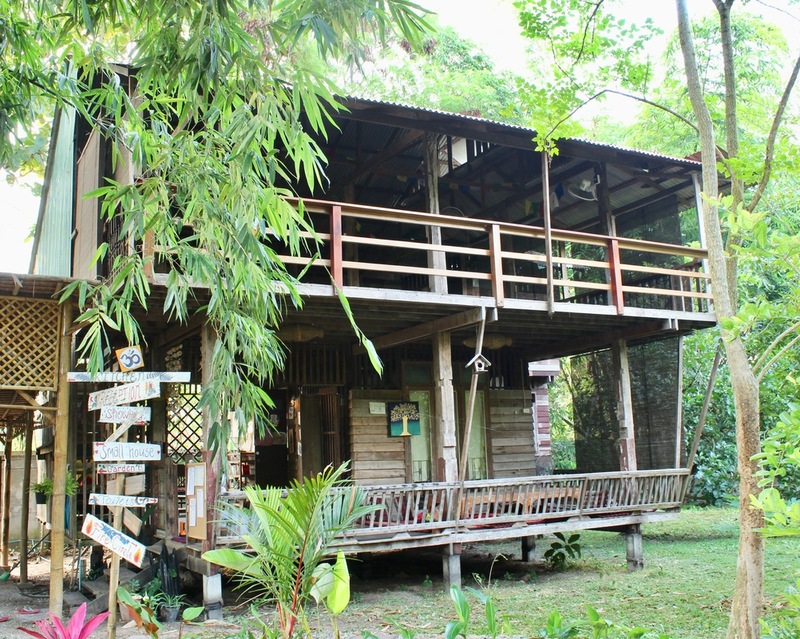 Nestled in the north of Thailand you will be a part of the Suan Sati family. 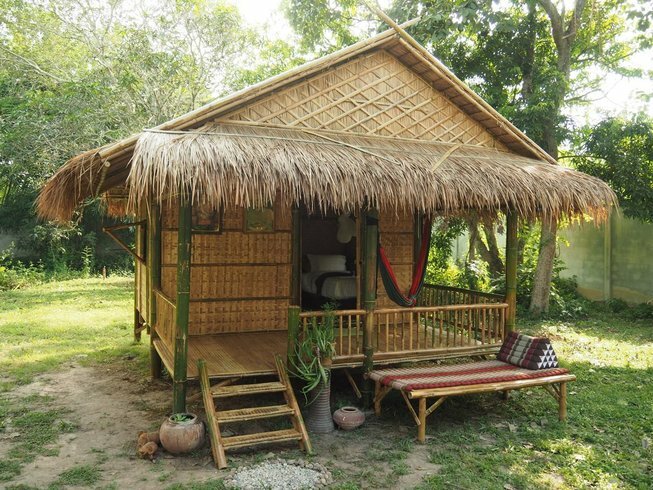 Practicing yoga among the trees and sleeping in traditional bamboo huts you will leave this course feeling peaceful and ambitious. This course will take you through Buddhist, Taoist & Yogic practices through the functional and energetic approach to yoga. Please click here for full course details. 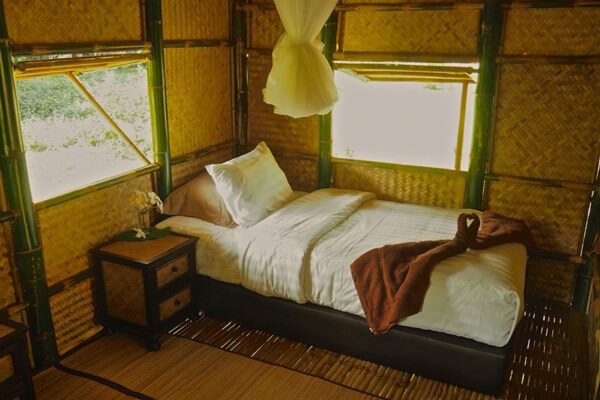 Walk barefoot at Desa Sanctuary, a small, intimate and friendly yoga retreat center in Bali. 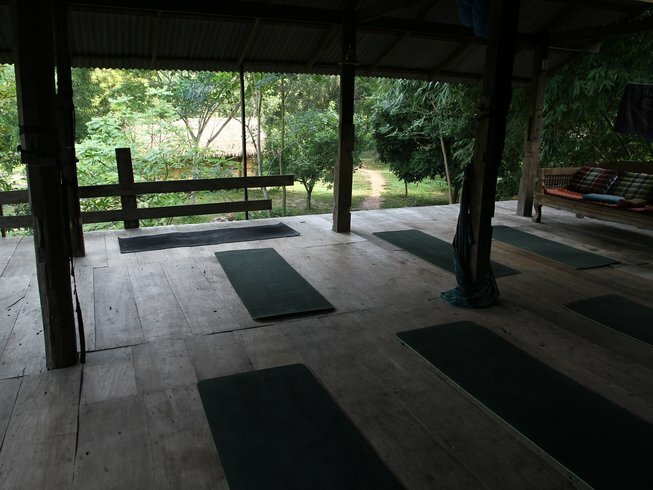 Spending time here will leave you feeling open, inspired and grounded for the next steps in your yoga teaching career. Take a dip in the swimming pool in between classes to refresh yourself and sleep well in luxurious Balinese style, spacious rooms with open air bathrooms. ​Please click here for full course details. 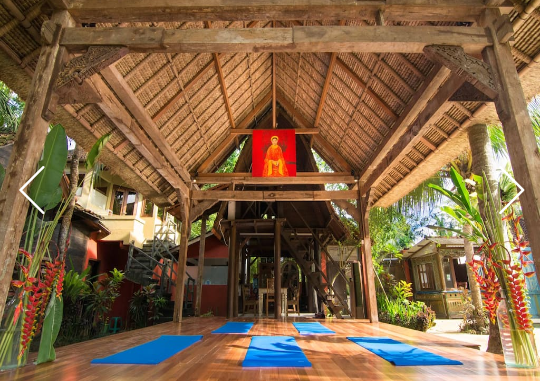 In this beautiful villa, with private pool, jacuzzi and veranda, you will embody the energy and education of Yin Yoga in its most refined and serene form. Taking a dip in the pool between classes will leave you feeling nourished, relaxed and refreshed for the rest of the day. By honouring yourself to dive deeper into your practice and education of Yin yoga you will be rewarded with inspiration and support for the next steps in your yoga teaching career. 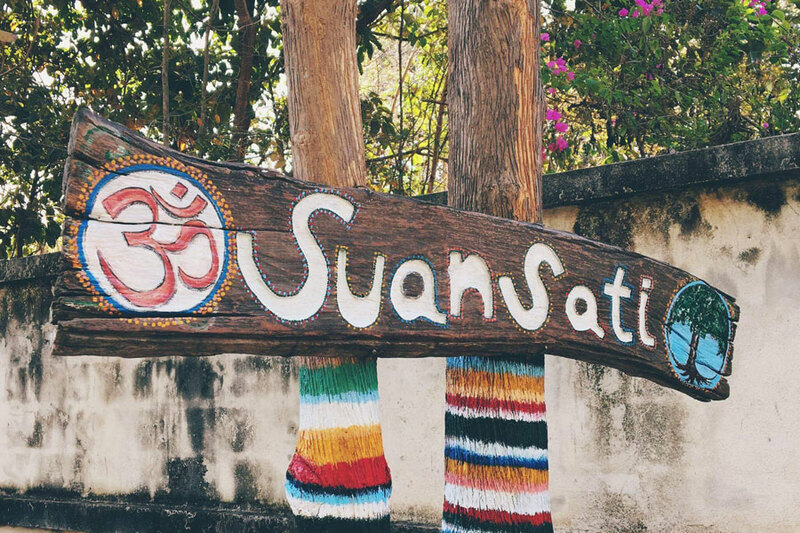 This course will take you through Buddhist, Taoist & Yogic practices embodying the art of teaching experiential learning, through the functional and energetic approach to yin yoga. 5 Day residential 50 Hour Yin Yoga Teacher Training course including course and learning materials, food and accommodation. 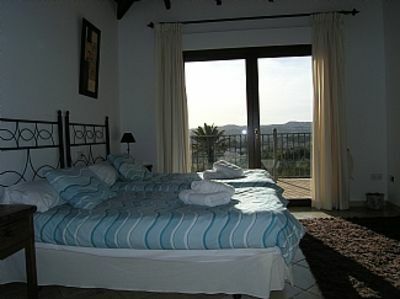 In this beautiful villa, with private pool, jacuzzi and veranda, you will embody the energy and education of Yin Yoga in its most refined and serene form at a deeper level of mindfulness and meditation and emotional state of being using essential oils and self love. Taking a dip in the pool between classes will leave you feeling nourished, relaxed and refreshed for the rest of the day. By honouring yourself to dive deeper into how we can tap into different dimensions of the body using Yin yoga you will be rewarded with inspiration and support for the next steps in your yoga teaching career. This course will take you through the creativity of the mind into the emotional sphere while embodying the art of teaching through experiential learning. Your approach to Yin Yoga will broaden and deepen, opening up all unique teaching potential for participants.